Help me change lives through sports! 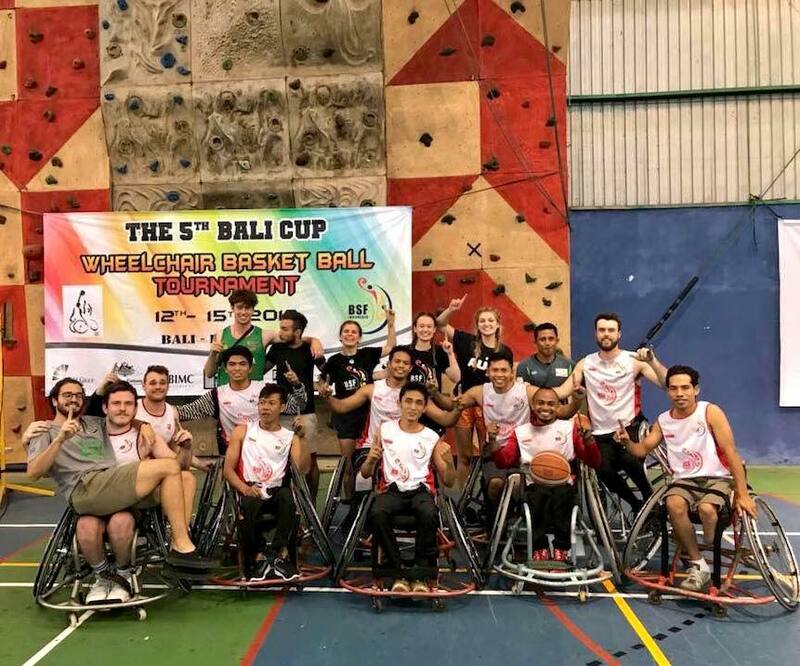 The Bali Sports Foundation is an Indonesian based charity that works to improve the lives of persons with disabilities in Indonesia by using the power of sport and play for development, health and peace. 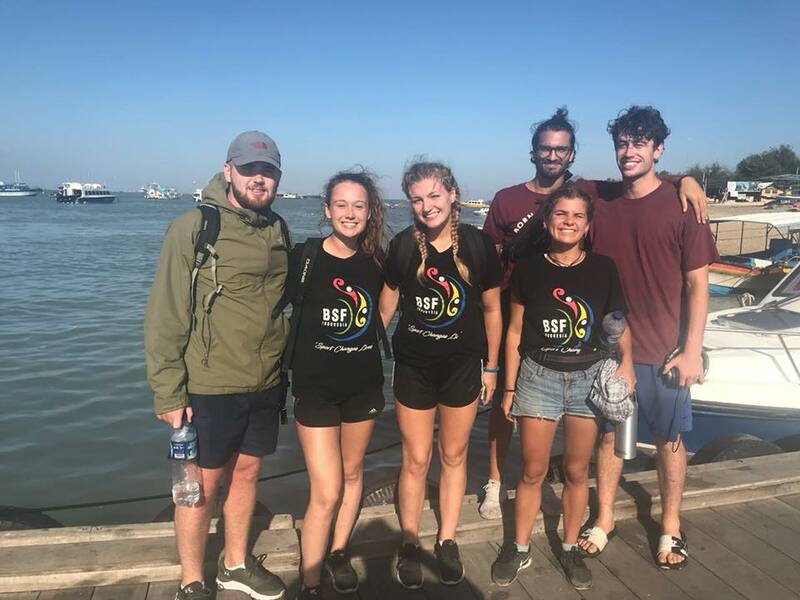 Through Team Brunel Abroad, a group of students from Brunel University London will be fundraising to support the work of the foundation, and will be partaking in a two week trip to volunteer on Bali Sport Foundation projects. 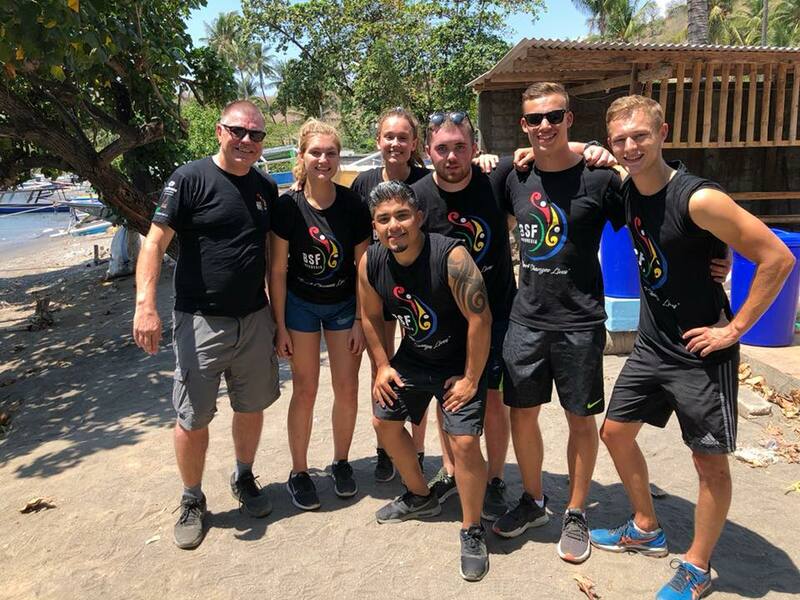 Each student will be raising funds to contribute to the cost of the trip and to enable the Team Brunel Abroad project to make a donation to the Bali Sports Foundation to support their future work. I am a second year Psychology (Sports, Health and Exercise) student at Brunel University London. Sports have always been a huge part of my life; at Brunel, I play for the university Women's First XV rugby union, as well as playing korfball for England U21 youth squad. Travelling the world is something I've always dreamed about, and to do so whilst helping improve the lives of disadvantaged people would be incredible. 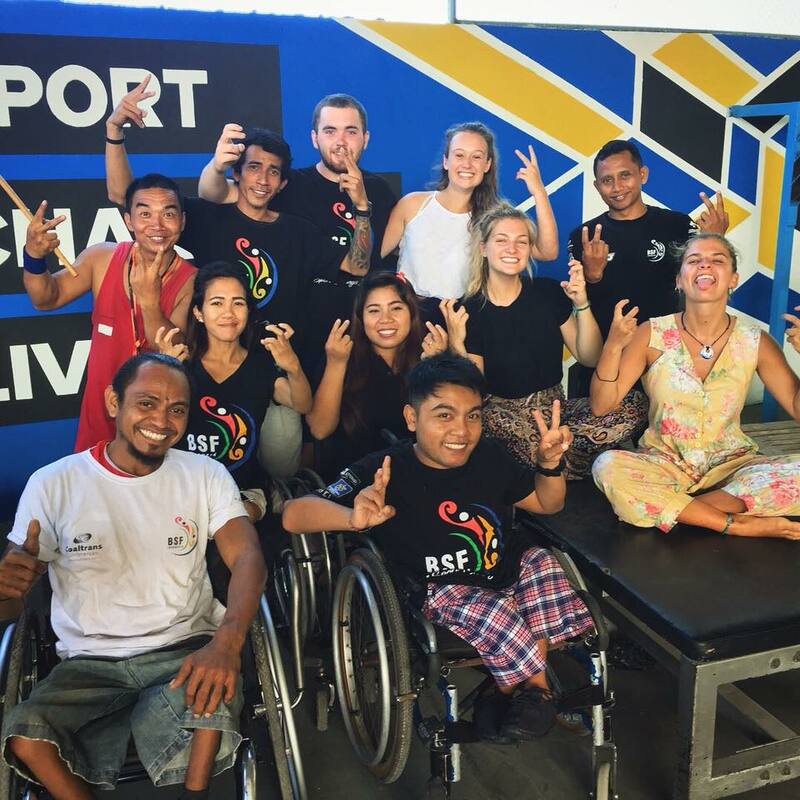 I spent two months last summer in Bali volunteering with the Bali Sports Foundation and it was the most rewarding and memorable experience of my life. 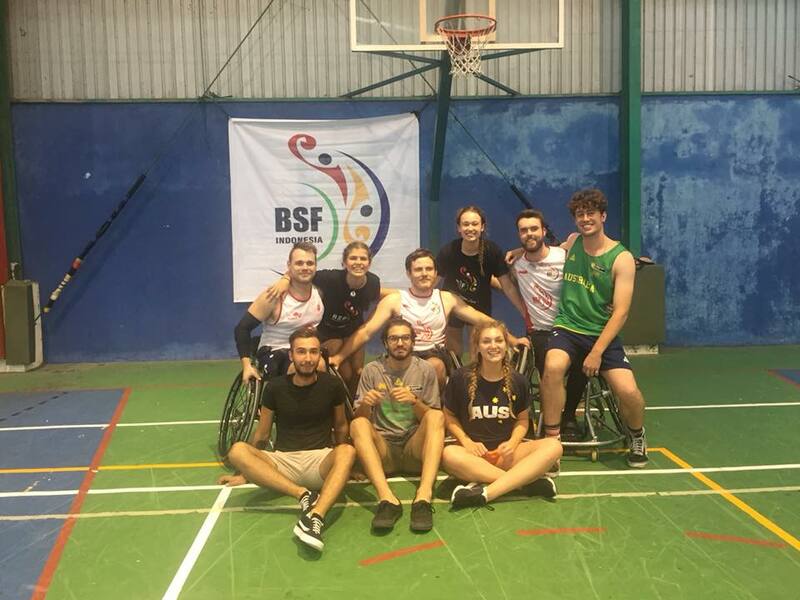 I am eager to return and continue the work I have already started, such as training the wheelchair basketball and wheelchair rugby teams and organising events for them to compete in. 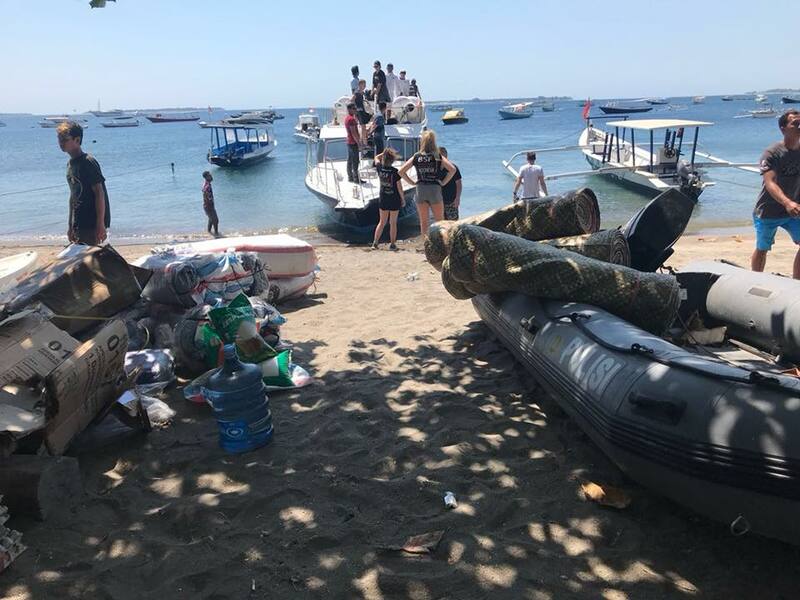 This year the group of volunteers will participate in some new activities too which would be great to experience as well as the ones I have already done. 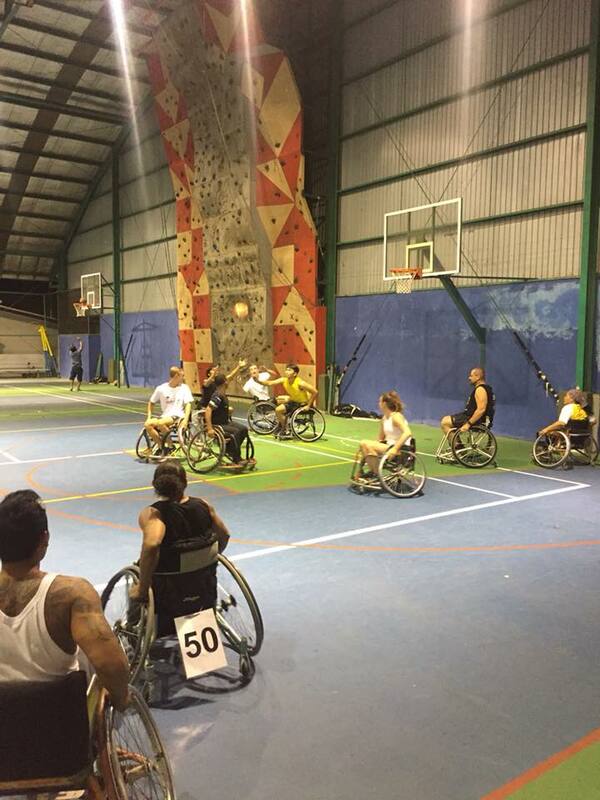 There will be new sports to work with such as boccia as well as competing in a two day hand cycling challenge! My volunteering experience last summer took a dramatic turn when there was a number of terrible earthquakes not far from where we were staying. 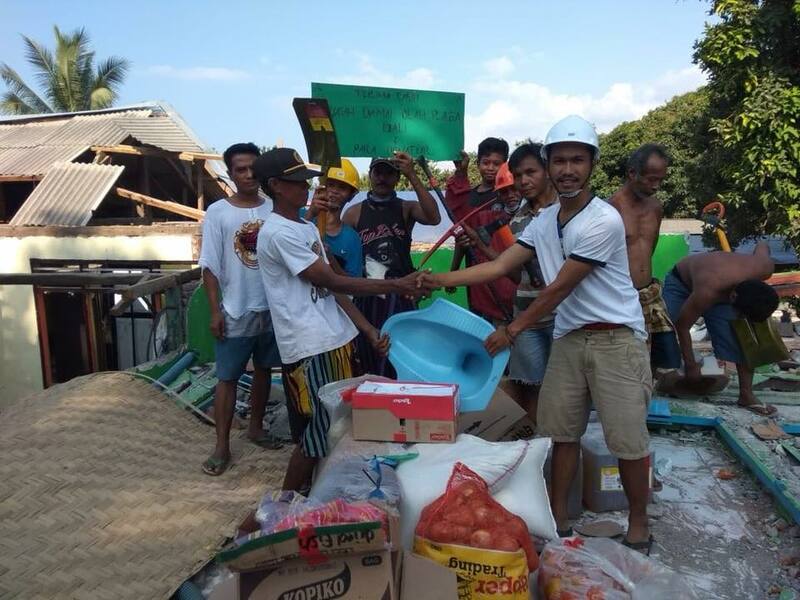 Our team offered to help provide aid to those affected by the earthquakes and so we travelled to the islands devoted in the disaster, delivering food, water and aid as well as building materials and tools to start rebuilding the communities. 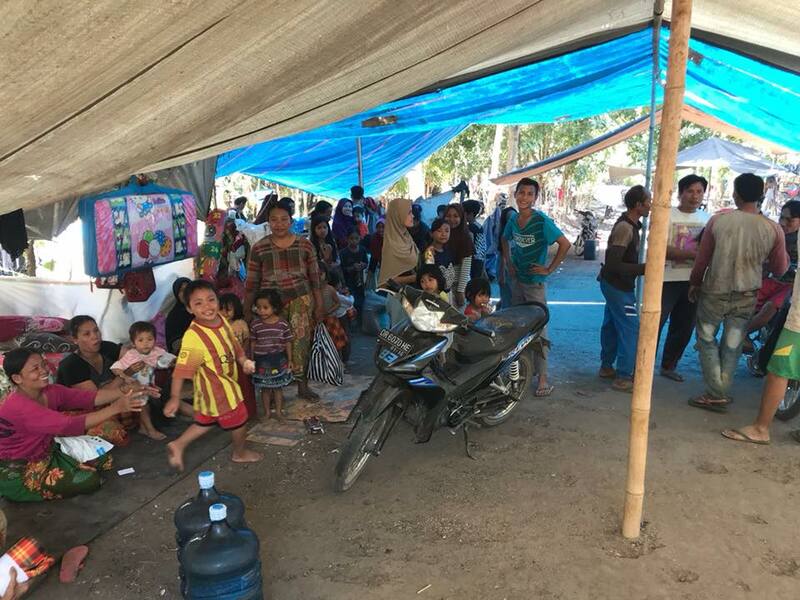 It would be the most rewarding and heartwarming experience to return to these areas whilst I am in Bali to see how they have recovered thanks to the aid and help I provided last summer. 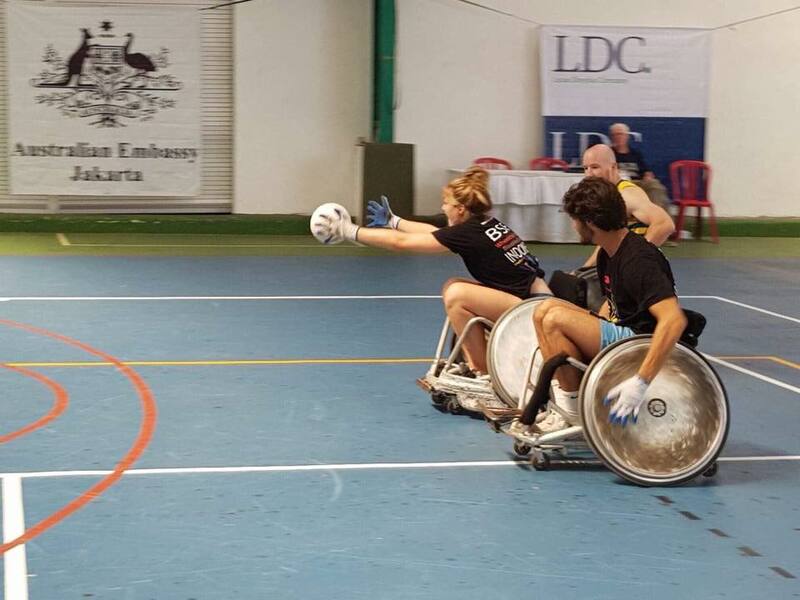 By donating money to this fundraiser, I will be able to work with people less fortunate than ourselves who live in such basic conditions to make a positive impact on their lives by improving their quality of life through sport and friendship. 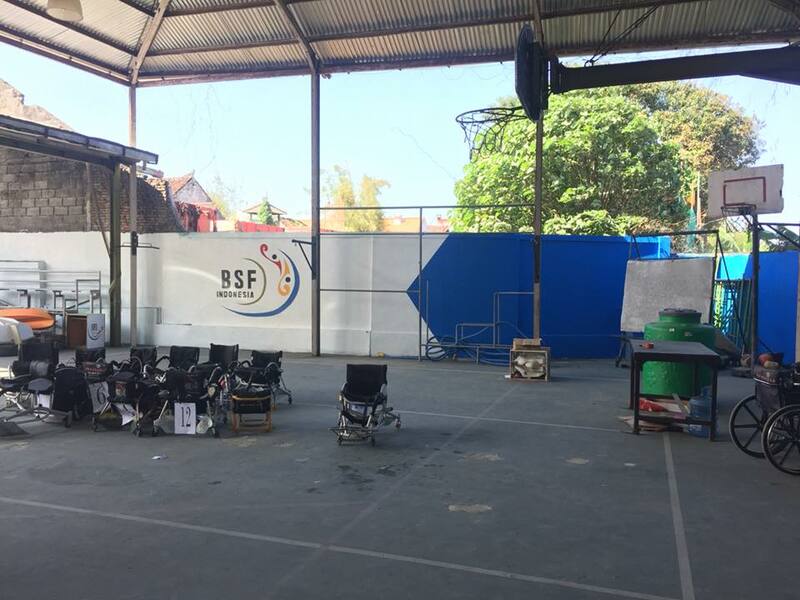 The donation to Bali Sports Foundation will be used to fund the sports that are so important in both their physical and mental development, as well as to buy new equipment for them to use meaning they can branch into new sports they may never have tried before. 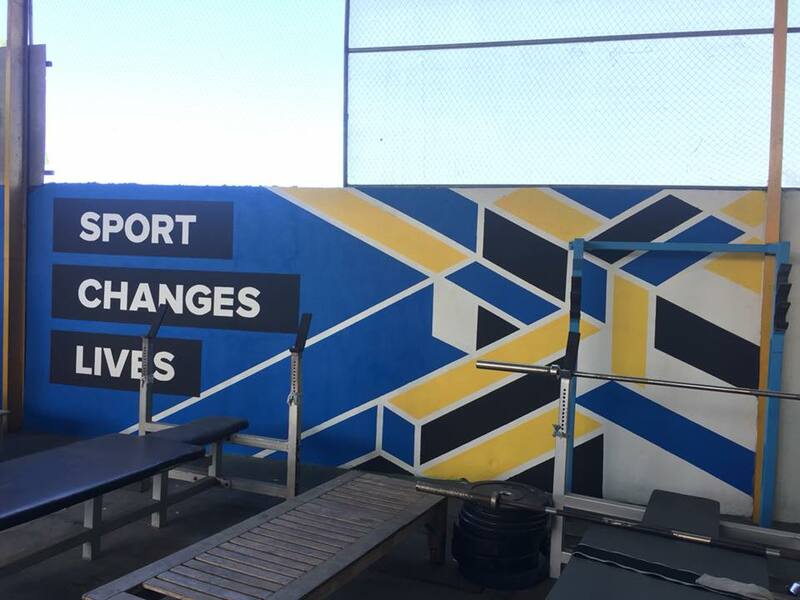 As well as this, it can be used to improve the living conditions and sports hall facilities of the athletes and staff of the foundation. 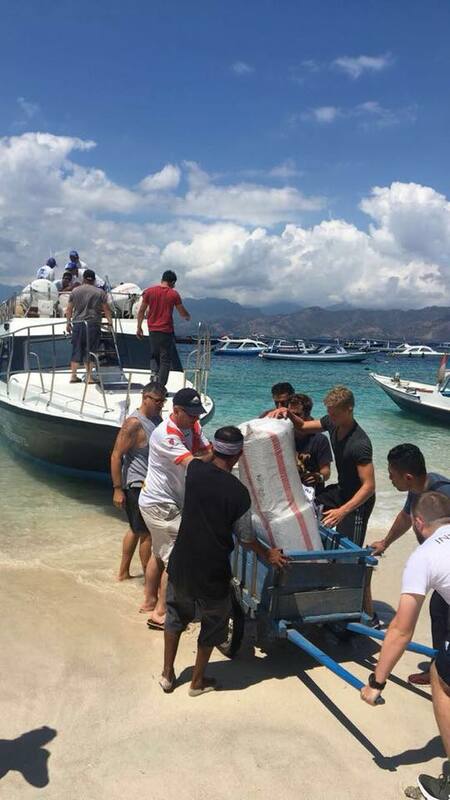 The money raised will cover the cost of my travel and accommodation for the two weeks, participation fees to events and a £1050 donation to the Bali Sports Foundation. The minimum target is £1550, with any extra donations raised contributing to the charity donation. *All participating students will be expected to raise a minimum of £1000 above their travel costs to donate to the foundation, and any surplus will be added to the total donated to the foundation. In the case that any student is not able to reach their fundraising total or is unable to travel with the group for any reason, funds already raised through this platform will be donated to the foundation, minus any costs already incurred. Although any donations would be amazing, you don't have to give money to help us succeed! Please share this project with anyone and everyone you know on social media and spread the word! The more people who know about it, the more likely we are to reach our target. Follow all my social media pages for regular updates of the fundraising and also my time in Bali once I arrive! I'd love it if you were able to donate to this amazing charity, because after all, sport changes lives.